Making your own silk lampshade can be done with just a few items. 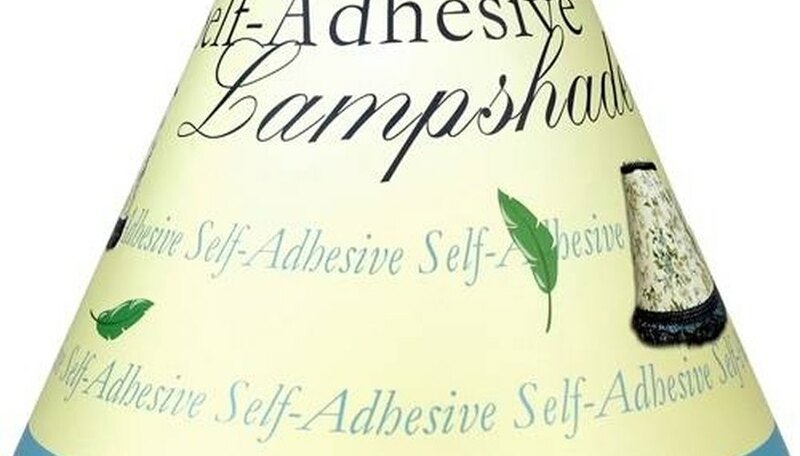 To make your own shade, use a self-adhesive lampshade form. Using a premade form makes this task less complicated. You can purchase lampshade forms in most fabric stores or craft stores. They come in different styles and sizes. When you make your own lampshade using these forms, you are able to coordinate your lampshade with the decor of your room. Decide what shape you want for your lamp. These lampshade forms come in a variety of shapes and sizes. Decide which lampshade form will work the best on your lamp. Make sure to use a size and shape that works well with your lamp base. Pick out the silk material. 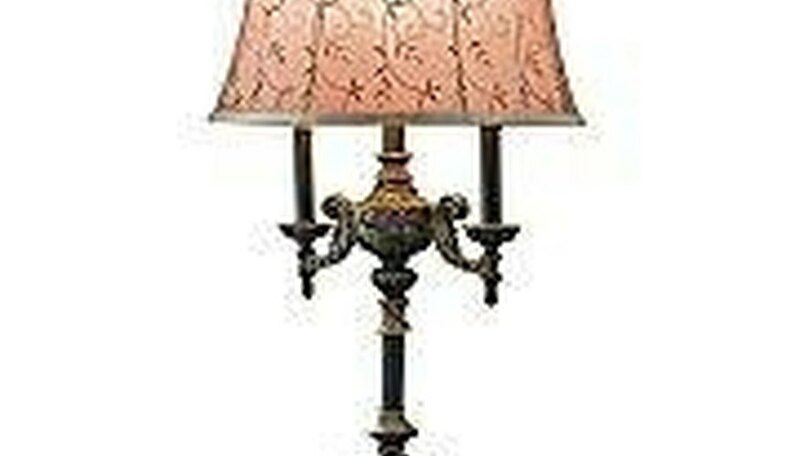 The size and shape of your lampshade will determine the amount of yardage you will need. 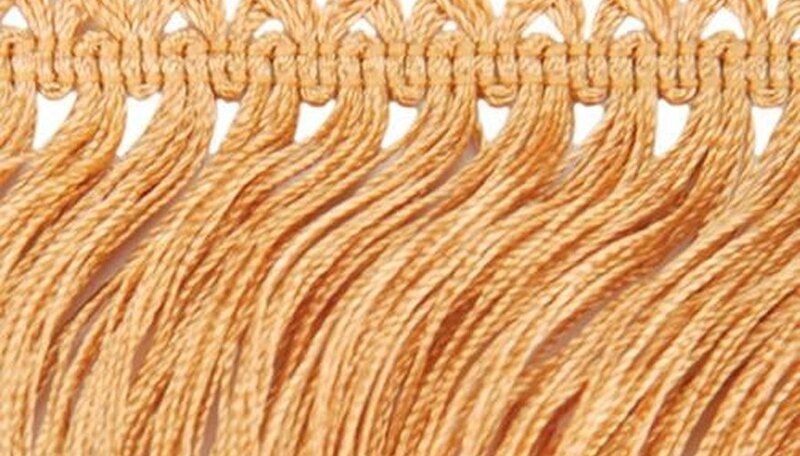 Silk fabric can be expensive, but for a lampshade, you do not need a lot of material. Remove the pattern from the lampshade form. The size of the lampshade will be printed on the outside pattern to help you determine the yardage that you will need for this project. Lay the purchased silk fabric on the table. Place the pattern from the lampshade on the reverse side of your fabric. 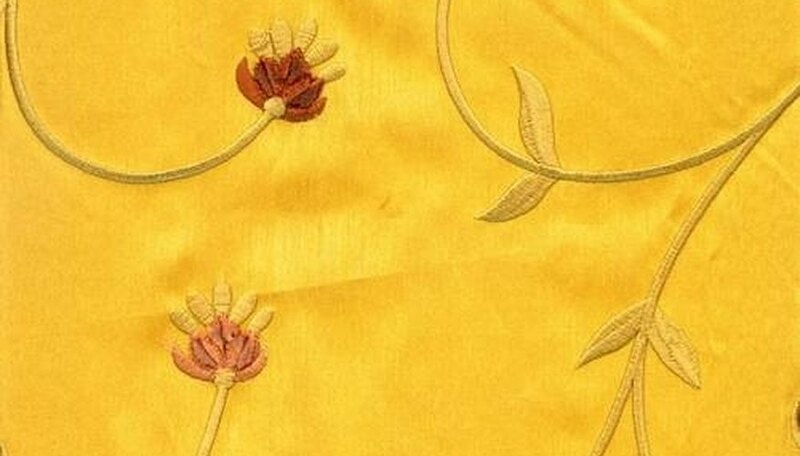 Trace the pattern onto the fabric, or you can pin the pattern to the fabric, if you are using pins for silk fabric. Add 1 inch for seam allowance. The 1 inch is for where the fabric meets and for folding over the edges. Cut your fabric. Once the fabric is cut, you will press the fabric to the self-adhesive form. Make sure the fabric begins and ends at the seam of the shade. Smooth the fabric so there are no wrinkles. Fold over the edges. Embellish the shade. Embellish your lampshade with trim. Place fabric glue on the bottom edge of your lampshade. Place your trim on the glue at the start of the seam. Continue to glue the trim on the edge of the lampshade and end at the seam. Fold the trim over and glue for a finished edge. You can add more embellishments, if you want. Place the finished lampshade on the lampshade base.